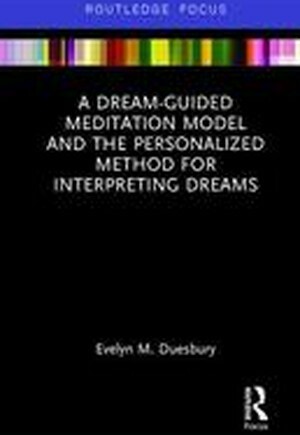 A Dream-Guided Meditation Model and the Personalized Method for Interpreting Dreams presents a model for meditation that counselors can use with clients regardless of gender, race, national origin, religion, age, or marital status. Using the model, readers can, if they wish, learn to interpret nighttime dreams. Even readers who choose not to learn to interpret their dreams may find that the meditation model assists with dream guidance.